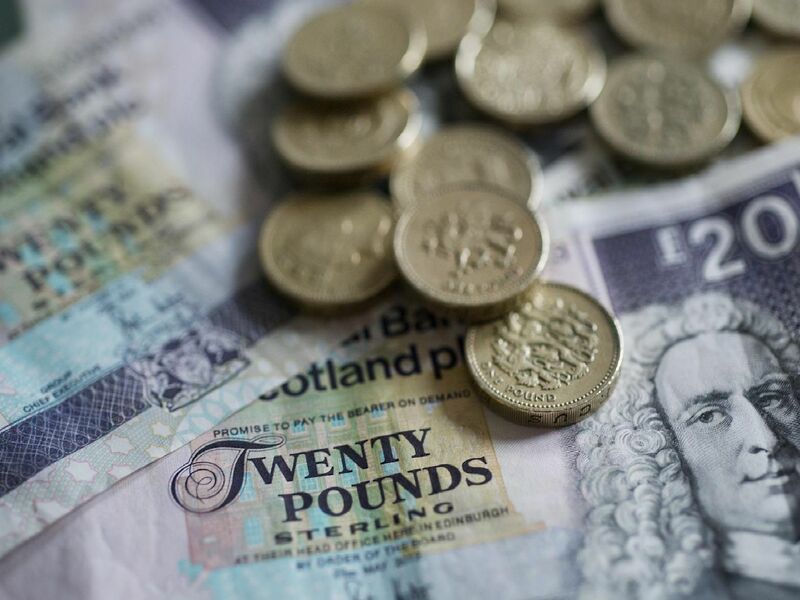 The full extent of public sector chiefs' pay can be revealed, with new figures revealing the top town hall earners in Scotland. A report from the Taxpayers’ Alliance detailed the bumper pay deals for senior staff at local authorities with many earning far more than First Minister Nicola Sturgeon’s yearly wage of £135,605. Here are the top 14 highest earners in 2017-18. Perth and Kinross Council paid 287,844 pounds for head of finance Mr Symons early retirement in June 2017. 'His total package for 2017-18, which includes pension contributions was 313,924 pounds. An undisclosed person made 272,500 pounds in 2017-18, pension payments included. 'North Lanarkshire Council had 28 staff earning in excess of 100,000 more than any other local authority. Ciaran Monaghan took early retirement from his role as Aberdeen Council's head of service in the chief executive's office. Compensation payouts made up 188,093 of his 248,961pounds pay packet last year.